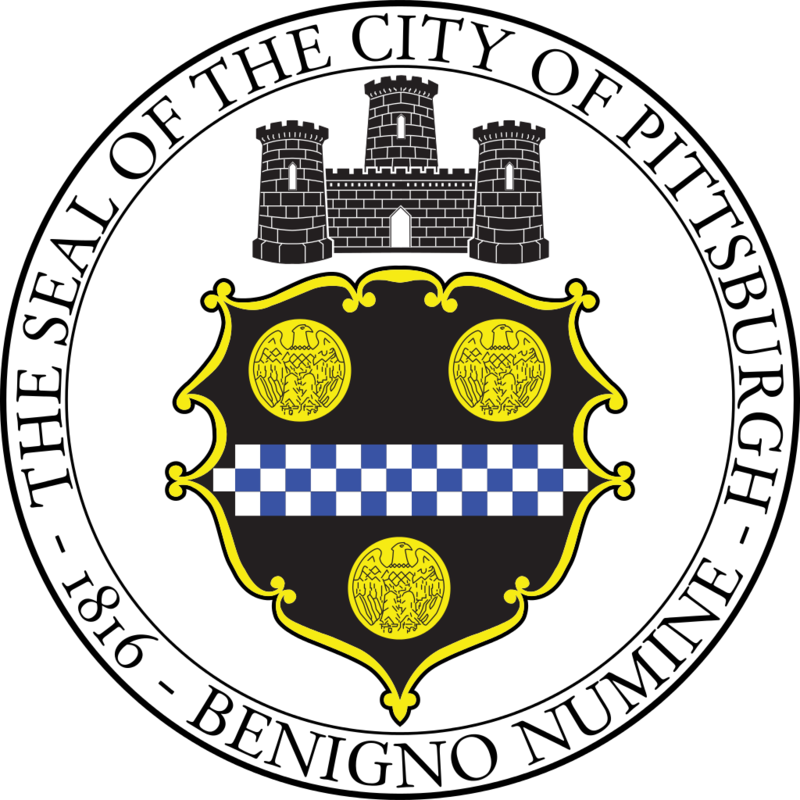 "The Pittsburgh Water and Sewer Authority is seeking bids from qualified individuals or firms for the replacement of public water service connections of the PWSA public water system. A MANDATORY Pre-Bid Meeting will be held on December 20, 2016, at 10:00 a.m. EST in the Authority’s conference room located at 1200 Penn Ave., Pittsburgh, PA, 15222. The purpose of this meeting is to give an overview of the contract requirements and to allow Bidders to ask questions. All questions relating to the solicitation itself are due no later than December 27, 2016 and shall be directed to the contact designed under “Have a Question?” Bids must be accompanied by a Bid Bond in the amount of Ten Percent (10%) of the bid for the project under construction. Said Bond shall be duly and legally executed with a Surety or Trust Company which has complied with City Ordinances/Resolutions relating thereto. A Performance Bond and Labor and Material Bond in the amount of 100% of the contract value for each awarded project will be required after award.